Nowadays, one of the most efficient ways to express your disapproval of something is by inciting a boycott on social media. There have been boycotts of everything from Starbucks to the NRA. And most recently, conservatives have started the hashtag #BoycottNetflix in response to the company’s appointments to its board of directors. Netflix appointed Susan Rice, a former Obama administration official, to its board of directors on March 28th. Rice served as both the national security adviser and the United Nations ambassador under Obama, and during Bill Clinton’s presidency, she was the assistant secretary of state for African affairs. "We are delighted to welcome Ambassador Rice to the Netflix board," Netflix wrote in a statement. "For decades, she has tackled difficult, complex global issues with intelligence, integrity and insight and we look forward to benefiting from her experience and wisdom." But not everyone was pleased with Rice’s appointment. Rice was serving as U.N. ambassador when four Americans were killed in a terrorist attack on the U.S. embassy in Benghazi, Libya. In the aftermath of the attack, Republican politicians criticized Rice for initially saying that the attack was spontaneous rather than pre-meditated. The Obama administration eventually ceded that the attack was planned in advance. But many conservatives have remained upset with officials who were serving at the time of the attack, including Rice and former Secretary of State Hillary Clinton. So, after Rice was appointed many conservatives wanted to #BoycottNetflix. Wow Susan Rice just joined the board of Netflix! Just in time for Obama’s new show! Got a place for Soros in there? Of course, what happened in Benghazi was a horrific tragedy, and American lives shouldn’t be lost at U.S. embassies. But the officials serving during the attack have apologized and admitted that it was a terrorist attack. And on top of this, Rice’s new role at Netflix is not related to politics. 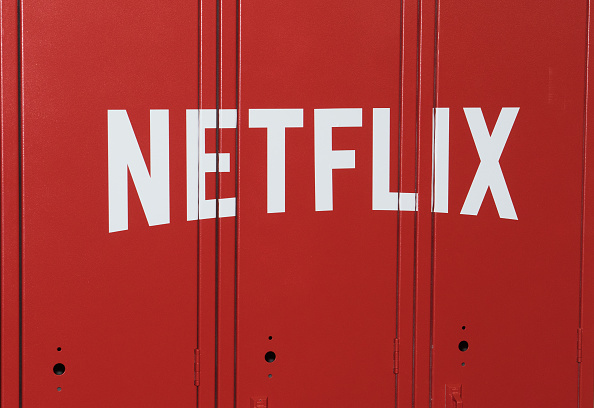 We’ll be watching to see how Rice’s new position — and the #BoycottNetflix movement — plays out.